USA WAS A NO SHOW!!! VISA ISSUES AND SYKEONE MEDIA COMPLETLY LET US ALL DOWN. USA FOREFITS THE BATTLE AND THE UK UNDERGROUND STEP UP! 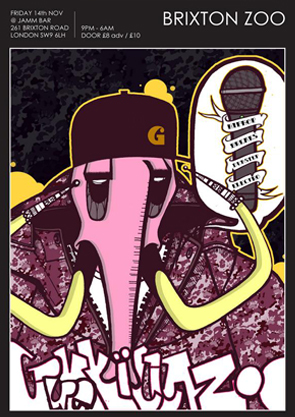 Featuring highly skilled uk hip hop stars, mcs and turntablists - watch as they spit, scratch and battle it out to the death!! 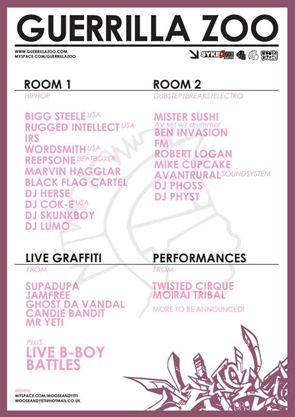 Joined by break dancing crews, live graffiti artists, scratch djs, beatboxers and more!